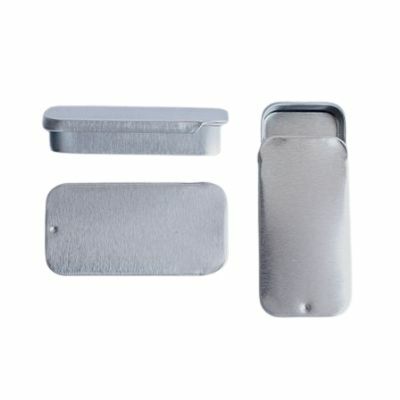 Our lip balm slider tins are sooo cute and stylish! Mix it up a little and try something different from the same old round jars. The slider tins will hold approximately .25 ounces of product.